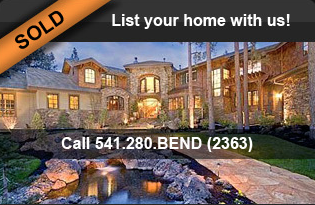 We have the latest BEND OREGON FORECLOSURES right here on our Bend Oregon Homes website. 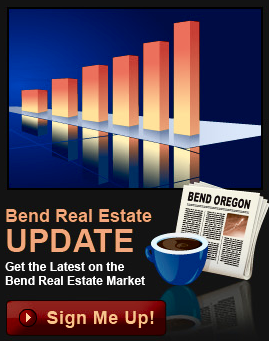 View TODAY's foreclosures homes in Deschutes County, and specifically in the City of Bend, OR. Bank Foreclosures, Short Sales, Distress Sales, Bank Owned Real Estate... we have it all! 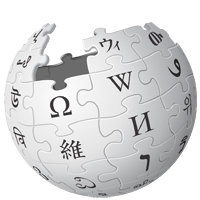 Search by Price, Bend OR Neighborhood, Community and more. We regularly represent clients in the purchase of Bend OR Foreclosures, and we can help you to. We will help you navigate the array of paperwork and procedures the banks have introduced into the buying and selling of a Foreclosed home in Bend, Oregon. We are the local "go to" team for buying and selling Bend OR Foreclosure properties, and we are ready to help you successfully purchase your bank owned foreclosure home in this beautiful region.  We are with you every step of the way, and we stand ready to introduce you to the best real estate deals Bend, Oregon has to offer. 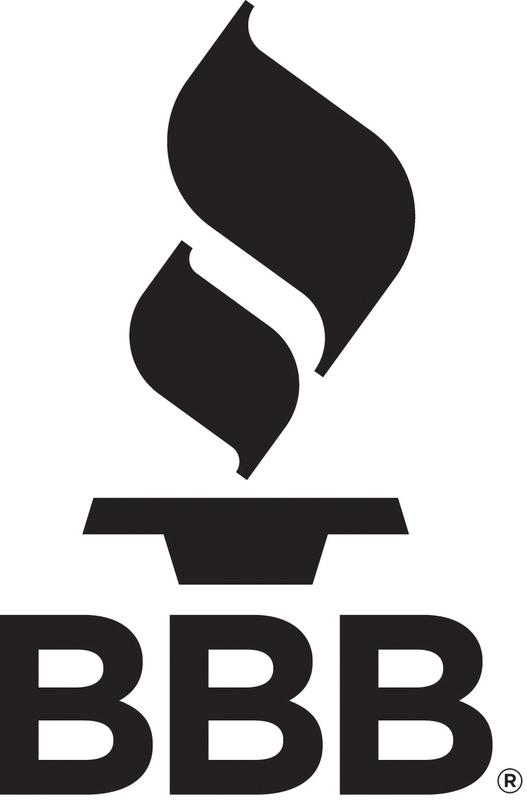 Call Greg Broderick, a Bend Oregon Real Estate Foreclosure Pro, and buyers agent, in order to insure your upcoming foreclosure purchase is a smooth one. Call Greg at (541)280-2363 today!